The Maine State Police welcomed 11 new troopers to the force following a graduation ceremony Friday, April 12, at the Maine Criminal Justice Academy. 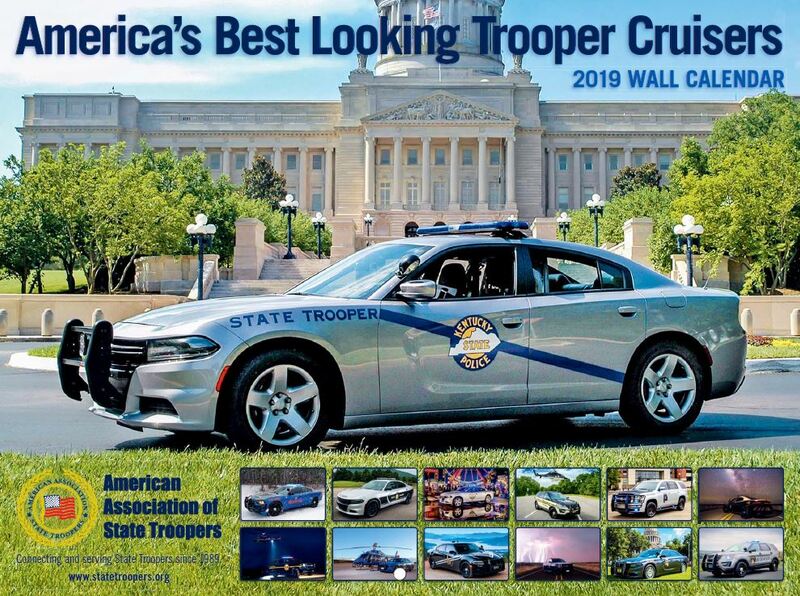 The new troopers completed eight weeks of state police training and will patrol with a veteran trooper for the next few weeks. More than five months after the deadly Camp Fire in Paradise, personnel with the California Highway Patrol are giving their firsthand stories. California Highway Patrol Officer Joe Ortiz says while evacuating residents, the flames became so intense he didn’t know if he would make it out. A total of 86 people died in the wildfire, but thousands were saved thanks to the actions of the California Highway Patrol who risked their lives to evacuate the town. Officers say they were given little notice before entering the area to help get people out. They said once they entered the fire zone it turned pitch black from the smoke and conditions became extremely difficult to work through. Dispatchers say they got the call to evacuate the entire town for the first time ever and immediately started putting out calls. One trooper says he was ordered to direct traffic near his home and saw the fire destroy it. The Camp Fire in Butte County is the deadliest and most destructive fire in California history. A customer at an Indiana McDonald's pays it forward for one of Indiana's finest. State police say the driver of a red Chevrolet Suburban in front of a trooper in the drive-thru line paid for his lunch. The driver also left a note thanking the trooper for his service. It ended with "P.S. stay safe, God bless." The trooper said he appreciates the kind gesture and support. One state trooper on duty Thursday in southern Minnesota got a first-hand taste of the high winds accompanying the blast of April winter weather that has hit the state this week. A tweet said the trooper was directing traffic around a jackknifed semi on Highway 86 and Interstate 90 in Jackson County Thursday morning when he was knocked to the ground by a strong gust of wind. The trooper was not injured, but the state patrol said it provided a reminder of the conditions caused by the storm. The incident was captured on video. 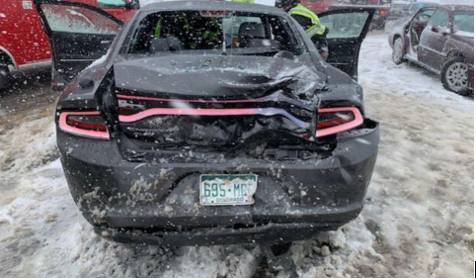 According to a tweet from the Colorado State Police Public Affairs office, a state trooper was injured on Highway 160, mile marker 61, when their vehicle was hit by another car. The accident occurred in near Mancos in Montezuma County, which is currently experiencing a blast of winter weather. The driver of the vehicle involved in the wreck was also injured. Both were transported to Mercy Regional Medical Center in Durango. According to Wunderground, snow showers in Montezuma County near Mancos will continue into the night. As you’re driving on snowy roads around the state, exercise caution for the safety of yourself and those around you. Only drive if your car is winter ready and if essential. The Colorado Department of Transportation has warned people about getting on the roads. During a snowstorm in March, a state trooper was killed during duty in winter conditions.